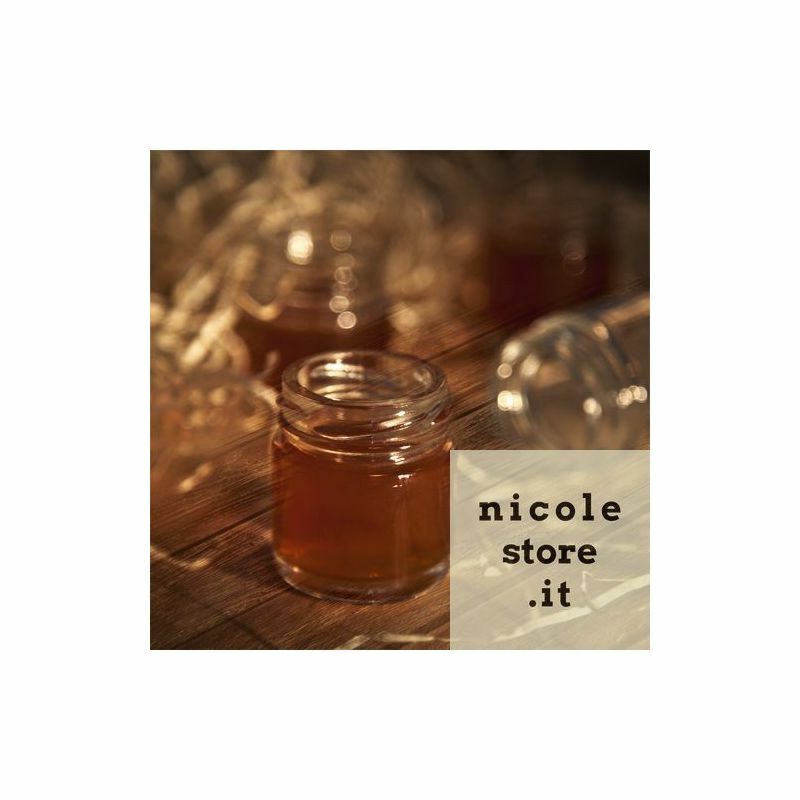 > Prodotti>Home Furnishing and Accessories>to Cook, Eat and Drink>Bottles, Decanters, Glasses and Bottle Openers>Shot Glass Jar by ThumbsUp! 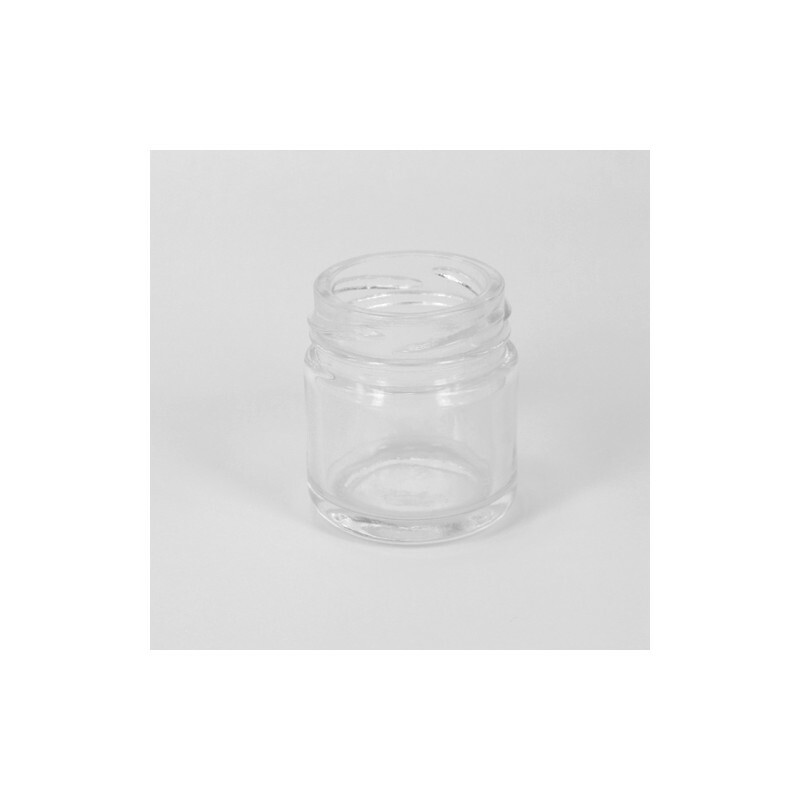 Shot Glass Jar by ThumbsUp! 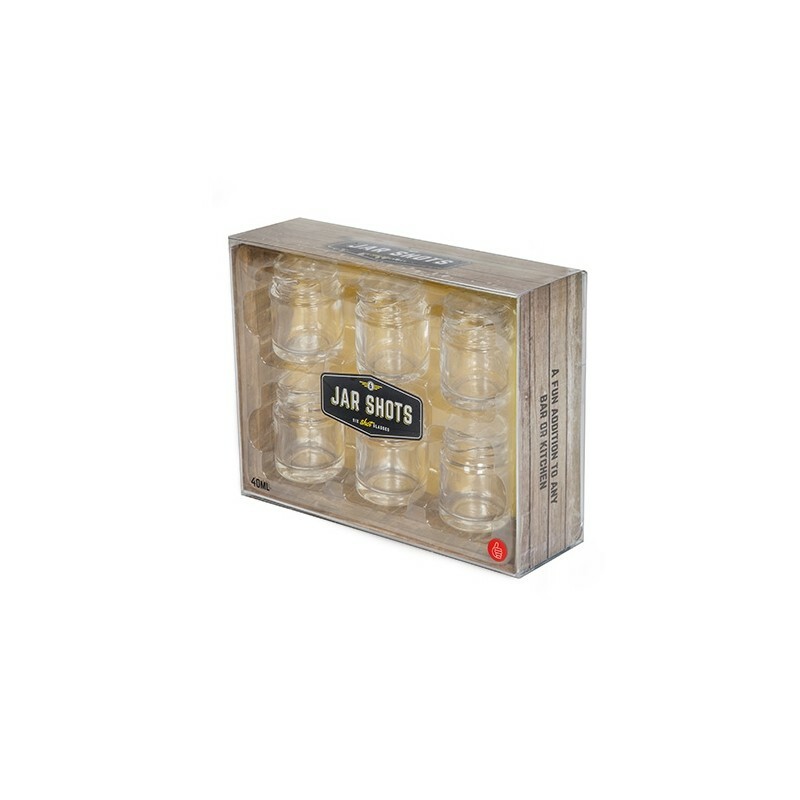 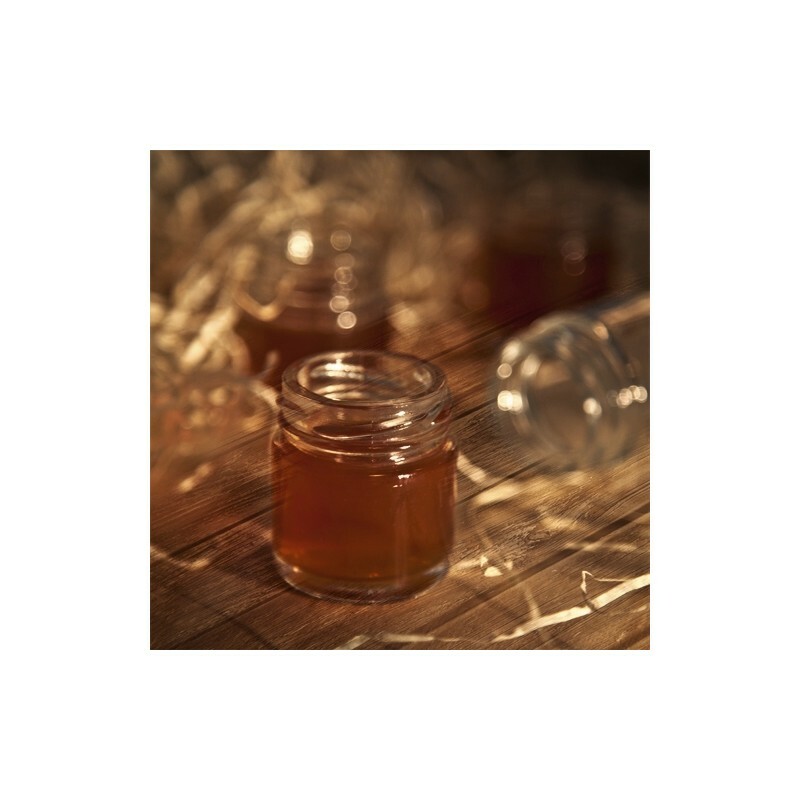 Original and quirky, these jar shot glasses can fill a capacity of 50ml! 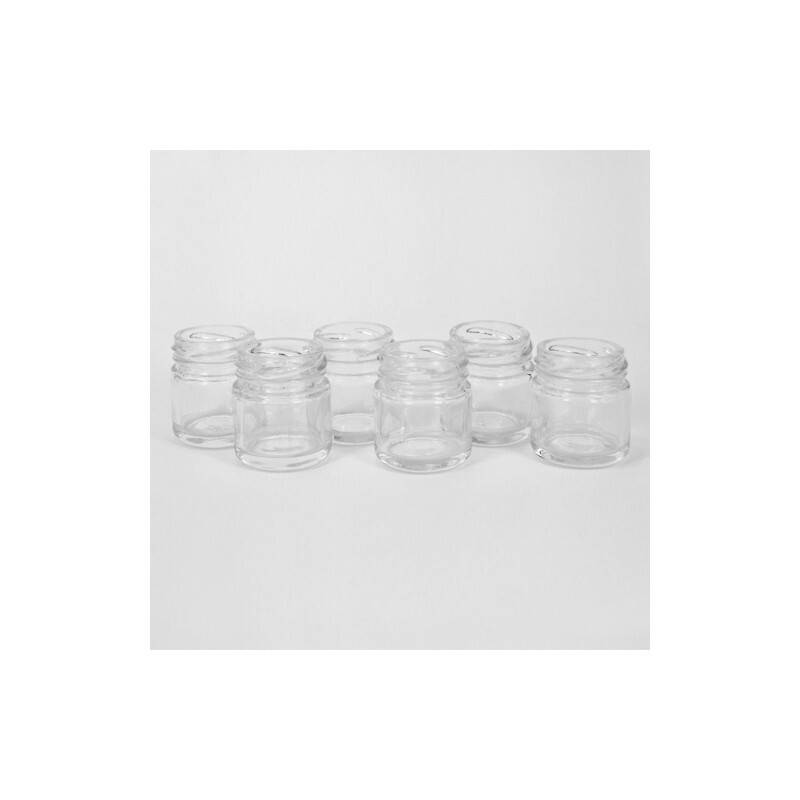 Perfect for knocking back shots of your favourite drink or filling with condiments, sauces, jams and desserts! 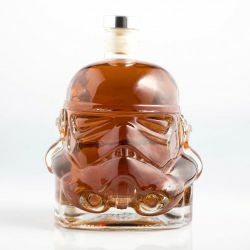 Original Storm Trooper Decanter by ThumbsUp!